I need help with something I'm building because I've hit a dead end. 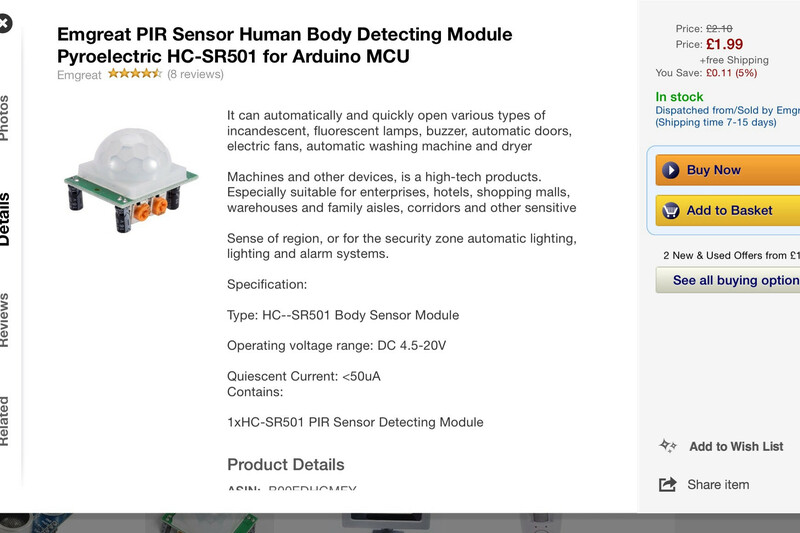 I need this PIR sensor. To activate this pump off a 9v battery. 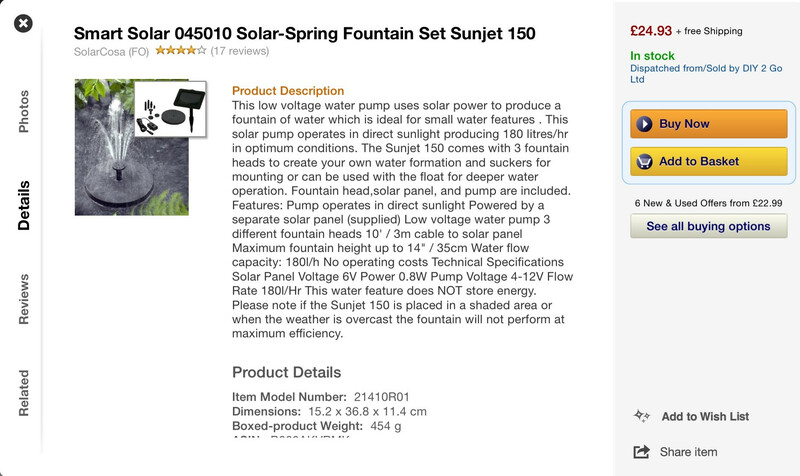 The problem is the power output from the sensor isn't enough to power the pump. I tried a transistor but still nothing and all my research has led me no where. I wired it up from a similar question asked on this site but it's still not working. If anyone has any simple advice it would be greatly appreciated as I have zero knowledge of these things and only going on what I've researched off the internet. Thanks. A 2N7000 has too high a threshold voltage to reliably turn on completely with only 3.3V drive. You can drive your pump with a single MOSFET such as this one. It's surface mount, but not scary lead pitch at all (TO-252). It will not require a heat sink if wired up correctly, and can switch on fully with 2.5V. Very few MOSFETs with low threshold voltage are available in through-hole packages (mostly older ones). They're around 50 cents in singles. R1 makes sure that Q1 switches off if the input is floating. D1 clamps any inductive transients from the pump motor. Not the answer you're looking for? 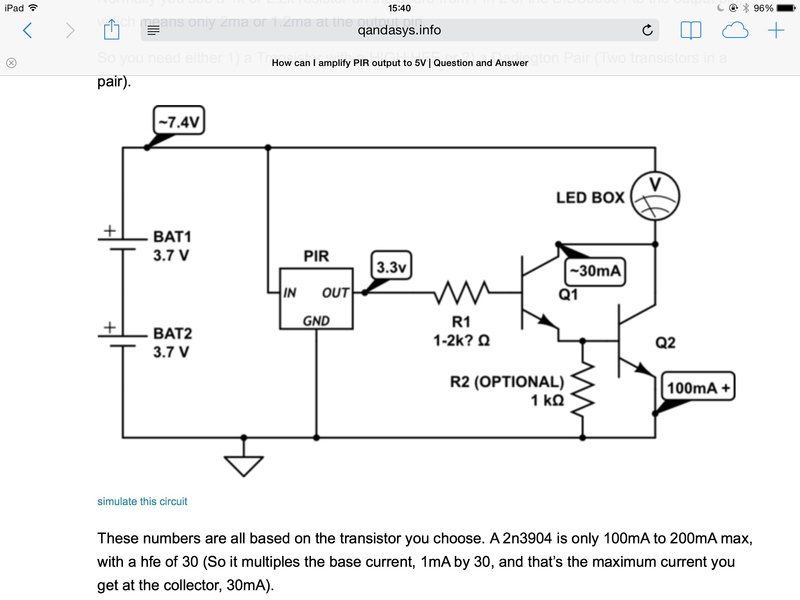 Browse other questions tagged sensor output motion or ask your own question. Which optical sensor for detecting moving paper? Help Identifying a CMOS optical mouse sensor?